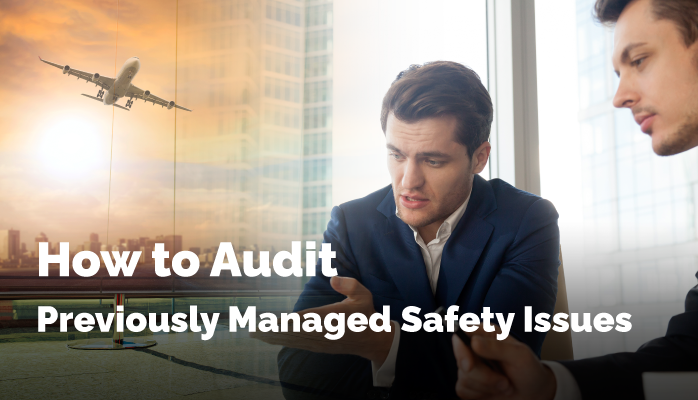 Don’t shed a good light on your aviation safety management system. 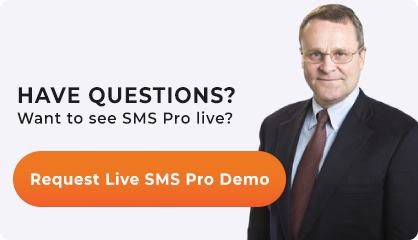 The reason why you would particularly wish to avoid these audit findings is that of all compliance aspects of your SMS, managing issues are the most active and most within your direct control. Furthermore, when all randomly sampled issues look good, it reflect the fact that you are practicing due diligence. Audit each issue with the committee. Having a committee is a good idea because it ensures multiple perspectives on an issue, where you may uncover problems that would not be identified with just one auditor. Auditing an Issue and reviewing an issue are not the same things. Reviewing an issue is a part of a normal process you will do on all or some of your issues, such as those with initial risk assessments of moderate to severe. Identify any new issues they may have arisen as a result of new risk controls associated with the issue. Identify any indicators of managers not performing due diligence. As you can see, reviews and audits have very different purposes. Reviews largely (though not entirely) operate under the assumption that managers practiced due diligence. Inspections and audits of issues look for signs of not performing due diligence. Here are some things internal SMS audits of safety issues should review. What the main concerns are. Can they be justified by analysis activities. See how to justify severity of risk assessments in aviation SMS. Initial risk assessments should assess the issue based on existing controls. Closing assessments should be based on all newly implemented controls and/or corrective preventative actions. Secondly, each risk assessment should be OBVIOUSLY justified for why you chose a severity and likelihood. We strongly recommend that you write 2-3 sentences justifying every risk assessment when you are managing issues. That way there is no question on why/how you did it 6 months later when you are being audited – you can avoid fumbling around, trying to remember a good reason for why you did something. During audits for managed issues, make sure you review the CPAs that were used to correct the issue. Do the CPAs address the root cause of the problem? Were the CPAs reviewed and signed off by the accountable manager? Were they CPAs reviewed at a later date to ensure relevancy and effectiveness? Is their adequate documentation to prove how the CPA was carried out? Was the CPA completed within a reasonable amount of time and/or on time? You should, at the very least, be able to have clear answers to these questions. At best, you should able to answer YES to all of these questions. The closing date of the issue. A high risk issue that was completely managed and closed 6 months after being reported. Obviously, the second point shows clear incompetency whereas the first point shows due diligence.